SOYDAVO is working with the European Union to provide marketable vocational skills in Burao. 125 of young men and women are currently enrolled in SOYDAVO's youth centre in Burao. The centre provides both soft skills and vocational skills training to school dropouts, drought-affected families and minorities groups. 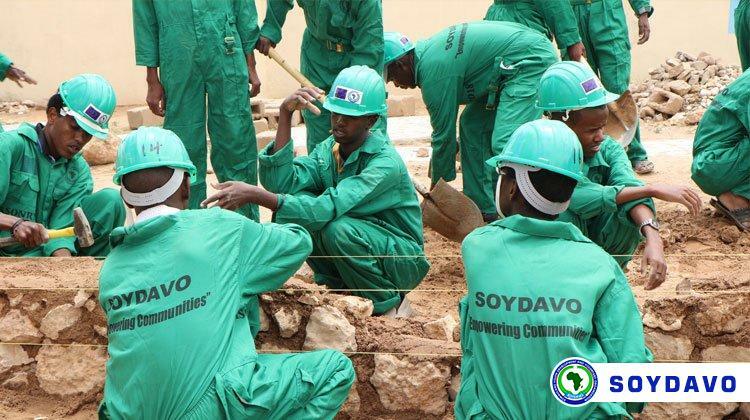 Under the EU Project, SOYDAVO is providing skills training including carpentry, masonry, tailoring, electricity and henna to 125 young men and women selected from the IDPs and newly arrived drought-affected families. The project is supporting them with skills and later small grants aimed to enable trainees to open small businesses for them to earn living. The trainees have started classes in July 2018 and will graduate in January 2019. The trainees will also have the opportunity to go through small business management training for them to acquire the skills needed to manage their small businesses. The project is also supporting 150 Women through small business management training. The women will be selected from the IDPs and Minority Groups in the region. They will go through rigours training for two months. The training will cover topics including bookkeeping, access to micro-finance institutions, and basic management skills. The women will be also provided grants to scale up or open new businesses.